undead - DWARVES! ORCS! UNDEAD! MOAR! 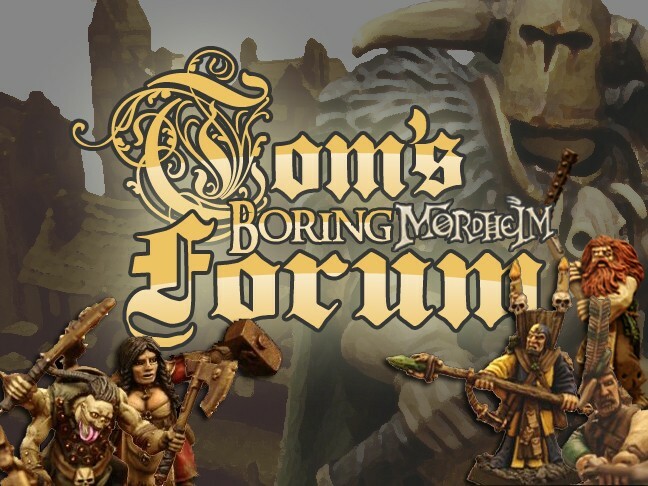 I'm pretty new to this site, but loving it so far and you could say I'm a complete Mordheim beginner as I've never played a game or even so much as built a warband before. Having rummaged through my old models and bits box my creative juices are flowing and I've decided to start a Dwarf Treasure Hunter band, an Orc and Goblin skirmish and eventually an Undead warband. 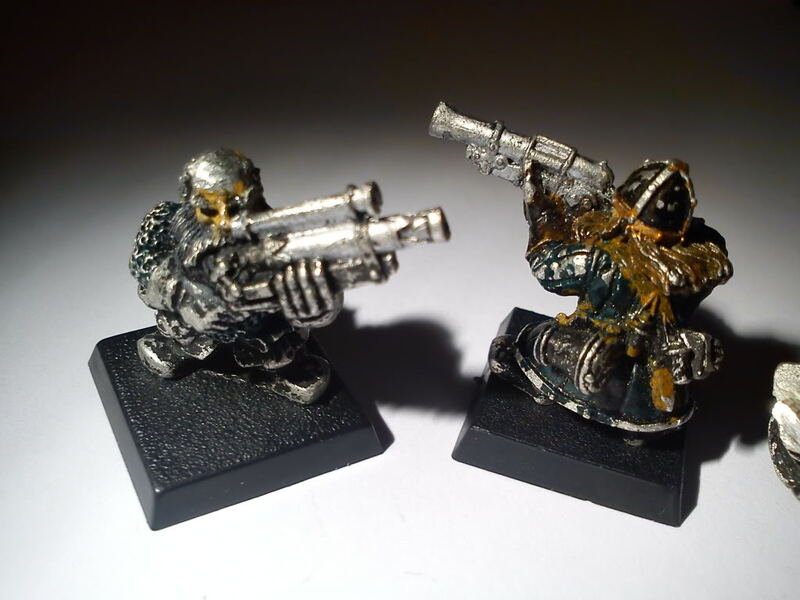 ( And probably others alond the way, I quite fancy Kislev, Skaven and a Mercenary band) Anyway, I digress, I've got enough mini's for the time being to get me started and some on their way from Ebay so I thought I'd post some pictures and see what kind of feedback I get. A quick question before I start babbling: Do my models need to display all the equipment they have, or can I get away with having say a shield on a dwarf's back? So anyway my dwarf retinue is going to comprise of mostly old, metal miniatures with very little conversion as I think they look perfect the way they are, however I will be using a strong colour and emblem scheme to really tie my warband together. The Beardlings will be made from the newest dwarf warrior multipart kit because I think they look slightly smaller and 'younger' than the metal dwarves I'm using as the other characters.  Because I haven't modelled or painted anything for around 8 years I'm going to practice on a few unlucky dwarves and test some colour combinations that I really need you guy's opinions on if possible, I'll upload some pictures later today of them for your comments. For my O&G warband I'm going to be heavily converting some models that I really like with the theme of a kind of roving/skirmishing warband wearing plenty of salvaged armour, long cloaks made from animal hides and enemy banners and carrying all their equipment as they travel around. So they are going to look battle-hardened and ready for a scrap. So thoughts, comments, suggestions are all very welcome! There are groups, I've been told, that are pretty strict on the "what you see is what you get" thing. However, implied possession seems to be the norm with those Folk I know that play regularly. As a solo gamer, my group is more tolerant. Be assured you will get lots of suggestions & comments once you start posting pictures. Our group just rules that you declare if your model is geared differently than it appears, for those items that would be obvious, within reason. Pics to follow tomorrow of some test models and my WIP warband! My new thunderers have arrived!! They need stripping properly before I can paint them, any tips with that by the way? Not much conversion needed on these, I like the fact that they have a lot of equipment already but I will be adding horns to their helmets. p.s. how do I get these to show up as pictures instead of the URL? There's a thread in this section dealing with stripping paint..I use Simple Green, ammonia, or window cleaner. The Lads look like they'll clean up nicely & be a treat to paint. Have FUN! To get your images to appear you just put a at the end...or wait a bit & I'll do it for you. 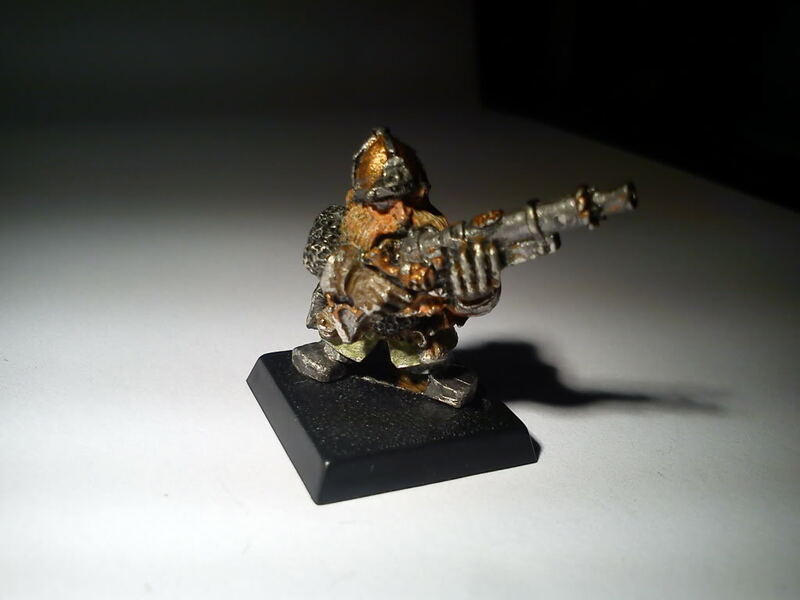 I had a go at painting one of my Dwarf Clansmen, no conversion on this guy because I think these older mini's have a lot of character anyway. What do you think of the dark green colour scheme? 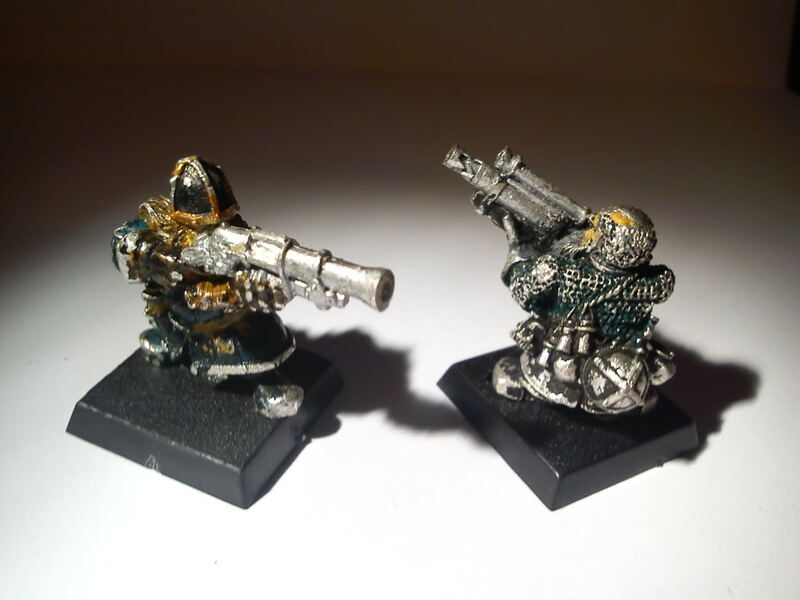 Im going for a Dark green/ cream colour scheme inspired by the art work on the front of the old dwarf warriors box. This is the first dwarf ive ever painted and the first mini ive painted in nearly 8 years so Im quite pleased with how he turned out, need to be a bit neater next time i think. Thoughts? He looks good. If you consider how long you've been away from painting, then he looks GREAT. GOOD WORK! Dark green & cream seems to be a very popular color choice for Dwarfs; it's not a favorite with moi, but that's just me. @skipspence Ill post some pics of the scenery ive got next time I do a model! Can someone in the know have a look at my warband roster I posted further up this thread and tell me if it looks okay please? Do you play with any house rules? Are you arming the models WYSIWG? I like the Captain, although he is your best shot so I would give him the crossbow. The double handed weapon is not very useful at the start of a warband. I would arm the hero with a hammer or a sword instead. I have little use for zealots, I would add another flagellant instead of the zealots. Subject: Re: DWARVES! ORCS! UNDEAD! MOAR!